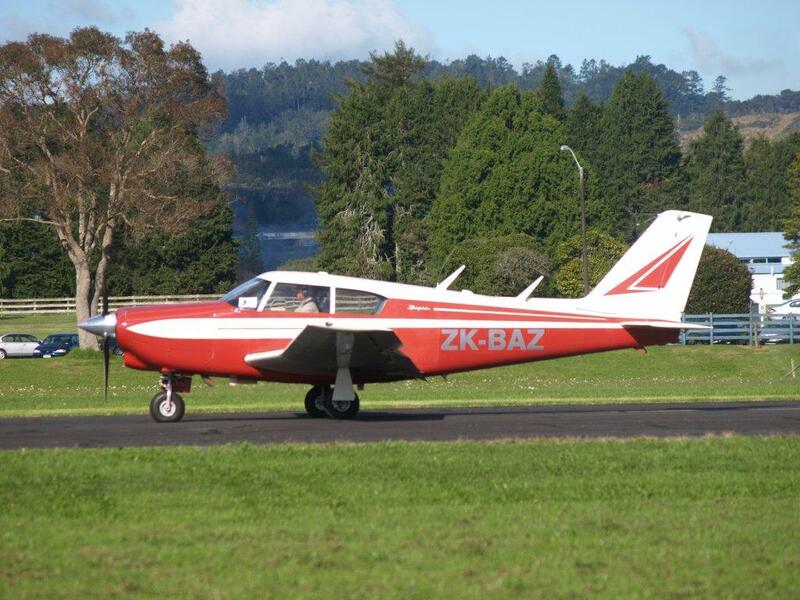 Due later this week to head south to its new home in Takaka is Golden Bay Air's Piper Pa34-220T Seneca III ZK-ZAG (c/n 34-8333002). 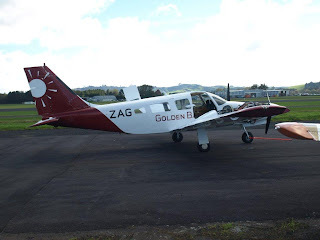 Golden Bay Air have ramped up the number of flights they are offering between Takaka and Wellington in the winter months with daily flights Sunday through Friday with an additional flight on both Wednesdays and Fridays. 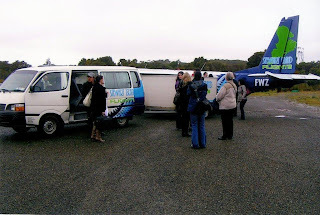 The airline also operates a daily on demand service between Takaka and Karamea. 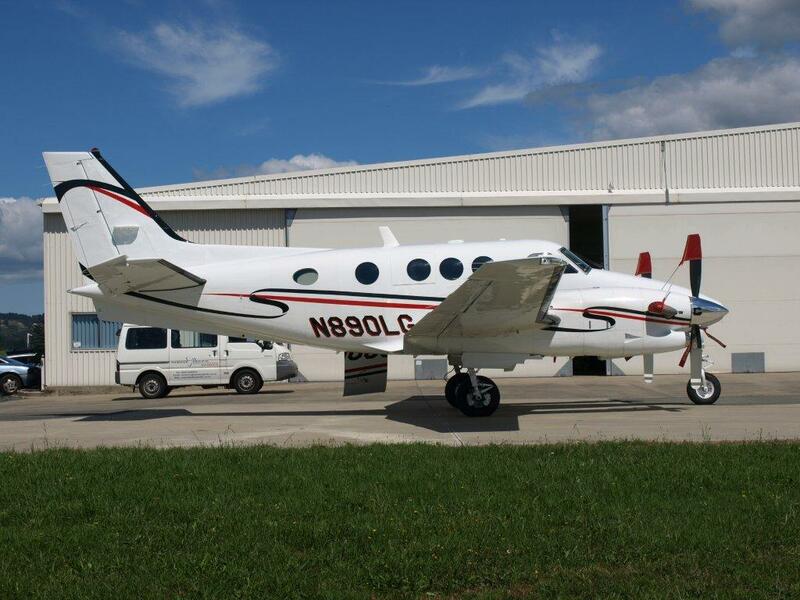 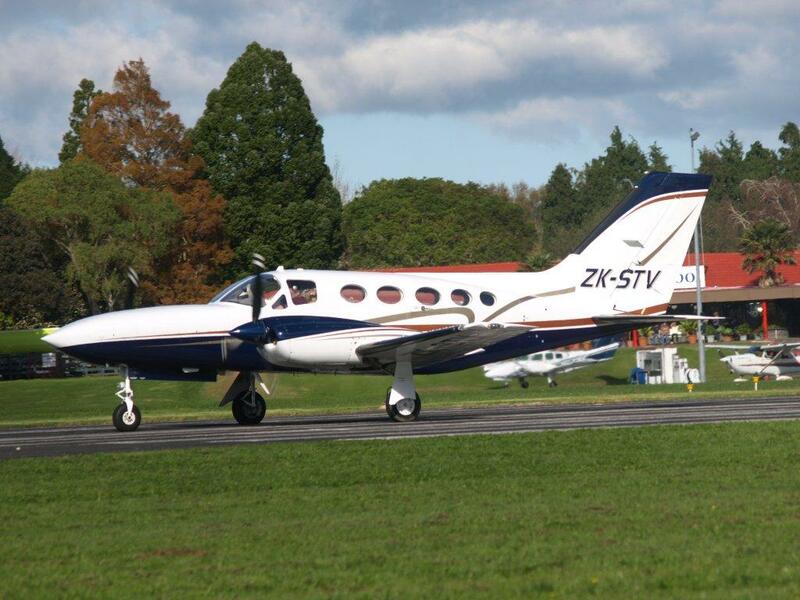 In addition to the Seneca the company also operates Piper Pa32R-301 Saratoga ZK-ZIG and Piper Pa28-181 Archer. 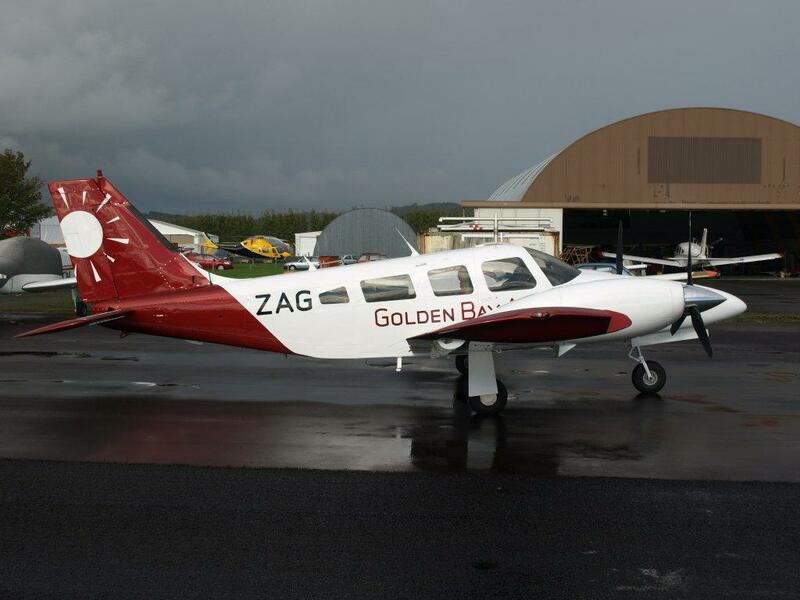 Congratulations to Richard and the Golden Bay Air team on the new arrival! Golden Bay Air's Piper PA34 Seneca ZK-ZAG seems to be nearing completion and was caught in its start of semi undress at Ardmore 30 May. 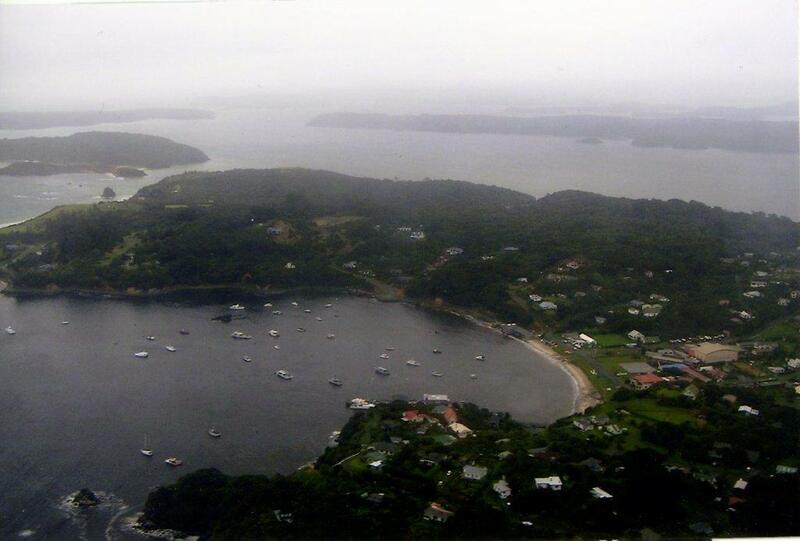 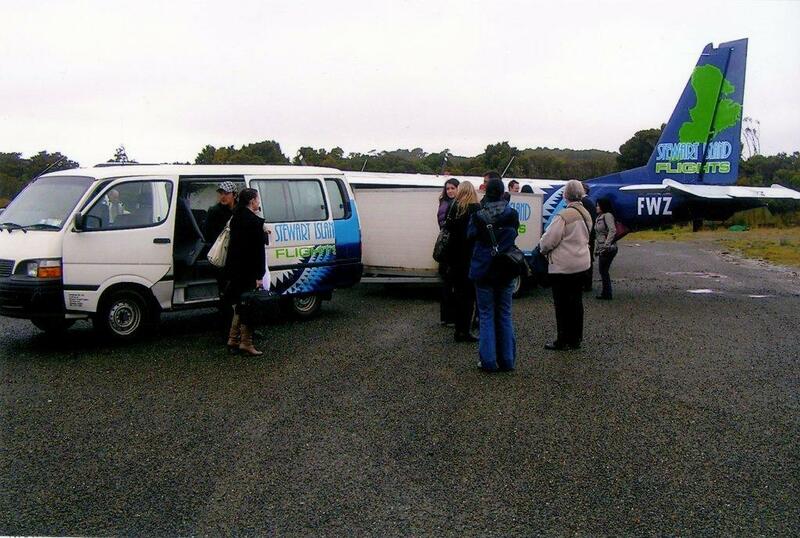 Bruce Gavin has written this photo essay on Stewart Island Flights after his recent travel on New Zealand's southern most airline. 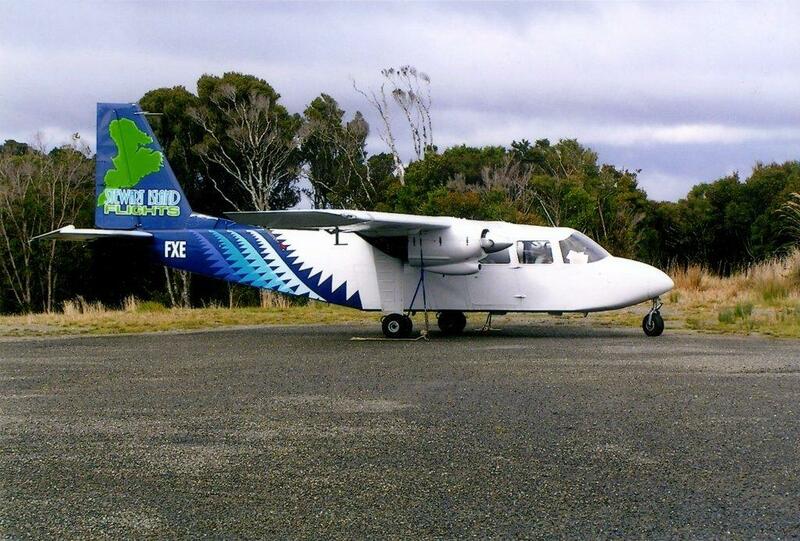 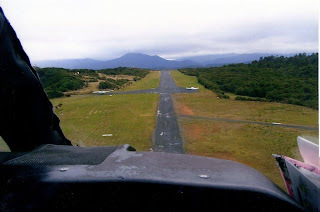 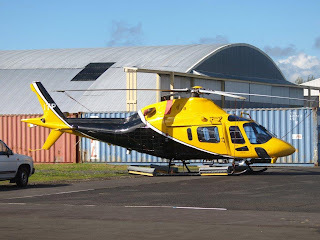 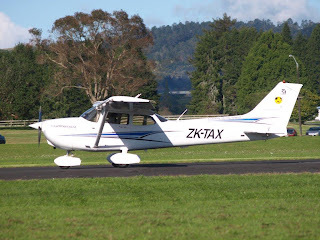 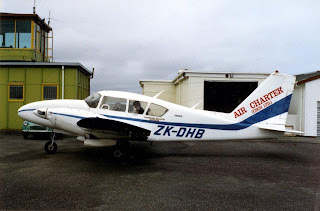 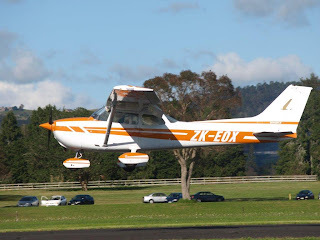 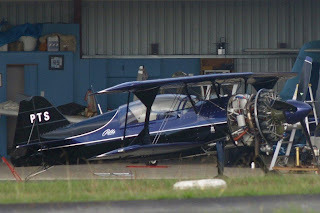 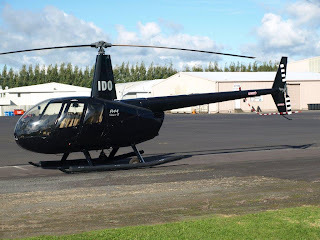 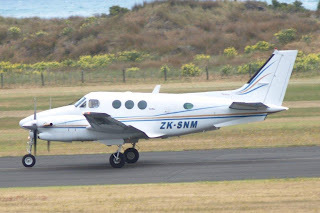 South East Air Ltd was formed in 1993 when Raymond Hector began an air service based at Invercargill flying Cessna 185E ZK-JEM into the remote beaches and airstrips of Foveaux Strait islands such as Codfish Island and Stewart Island. Flights often had to be timed according to favourable tide conditions. 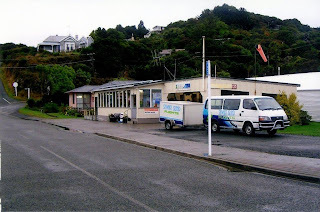 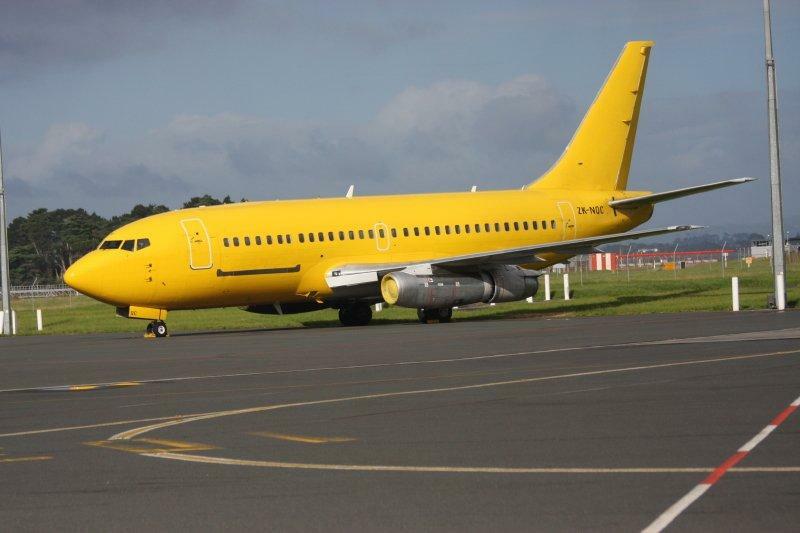 In May 2000 South East Air Ltd took over Southern Air (1997) Ltd the previous operator on the Invercargill/Stewart Island route. 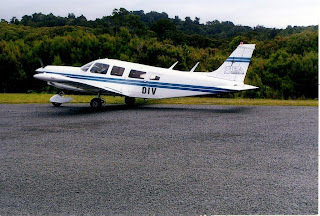 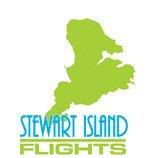 This included rights to be the sole commercial operator to Ryans Creek Airstrip, Stewart Island, two Britten Norman BN2A-26 aircraft (ZK-FWZ and ZK-FXE), airport terminal space at Invercargill Airport, the airline depot (and Kiwi Post agency) at Oban, Stewart Island, and associated passenger shuttle vans and equipment. 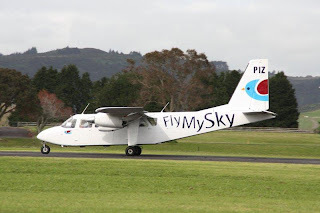 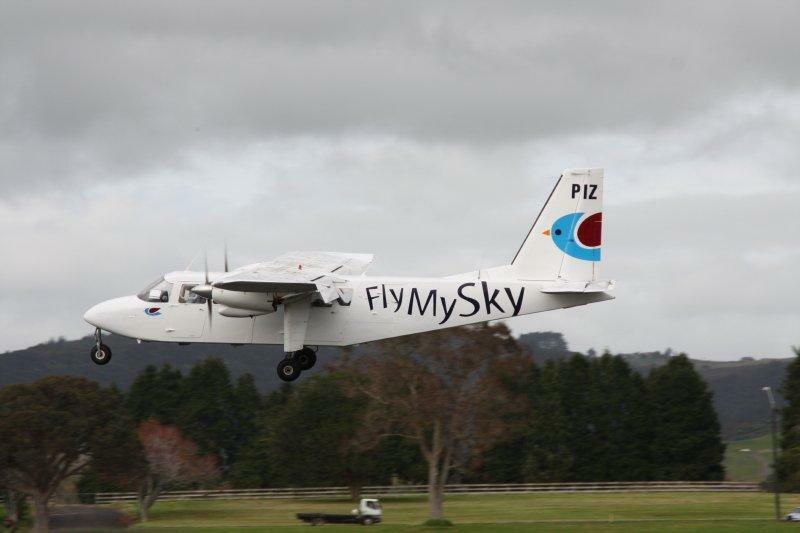 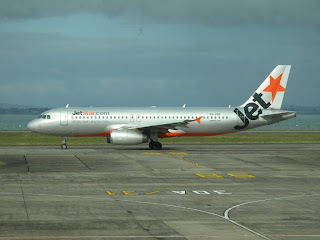 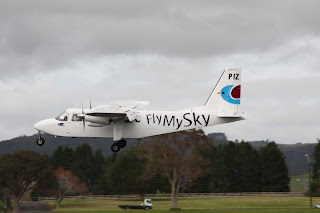 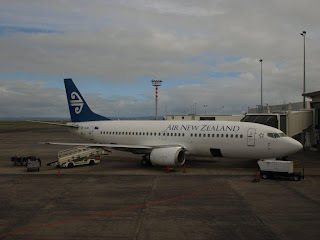 The thrice-daily return flights from Invercargill to Ryans Creek form the basis from which this very flexible and adaptable small airline fulfils the needs of all types of traveller to this beautiful area of New Zealand. 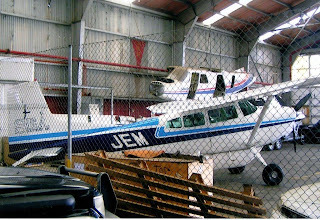 A new display at Tauranga aviation museum, Classic Flyers, officially opened on Wednesday with the exhibit featuring the history of former domestic New Zealand airline NAC. 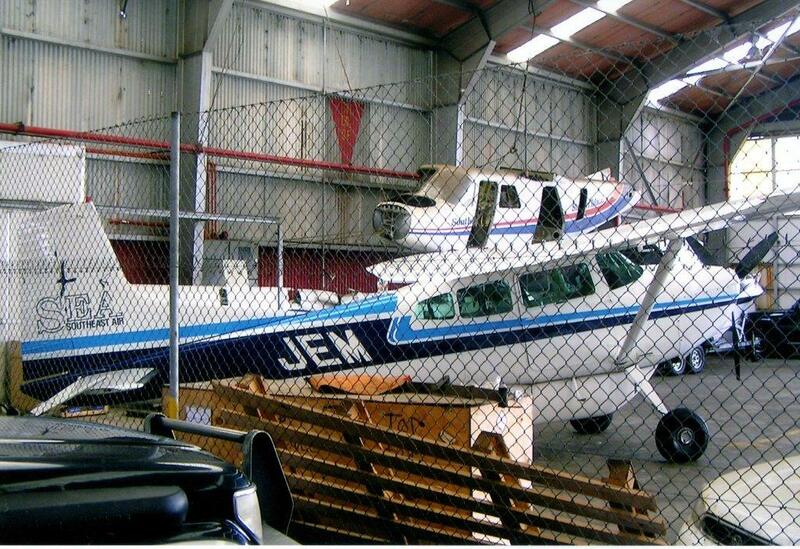 About 100 former NAC employees are gathering at the museum for a luncheon and unveiling of the permanent exhibit. 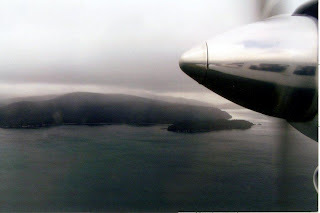 http://3rdlevelnz.blogspot.com/2011/05/record-numbers.html here is another record setting day for Wellington for Christmas Eve 1938! 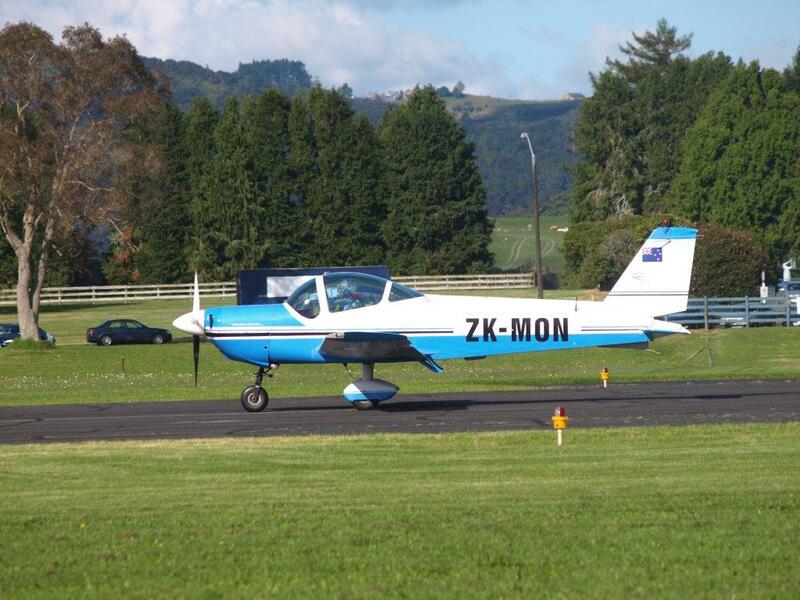 A record for the number of commercial aircraft using a New Zealand aerodrome in one day will probably be established at Rongotai, Wellington, next Saturday. 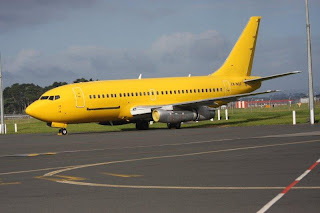 The Christmas bookings are so heavy this year that many extra trips between Wellington and other centres will be necessary to cope with the passenger traffic offering. 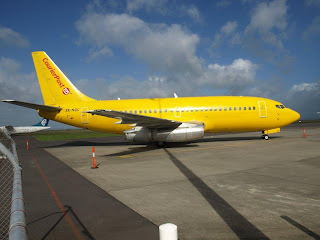 So far, 21 Cook Strait Airways machines are scheduled to arrive at Rongotai on Saturday and 21 are scheduled to depart. 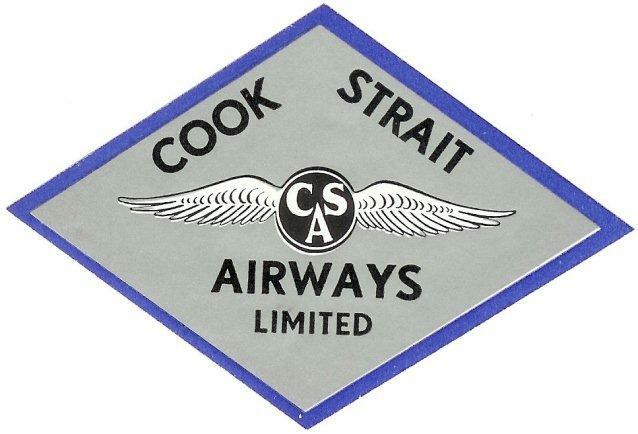 In addition, Union Airways will have five Lockheed Electras arriving and five departing. 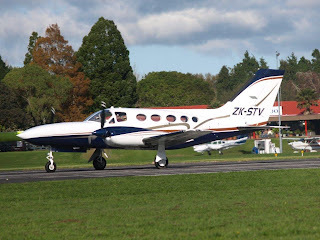 This will mean a total of 52 airliners arriving at and departing from Rongatai. 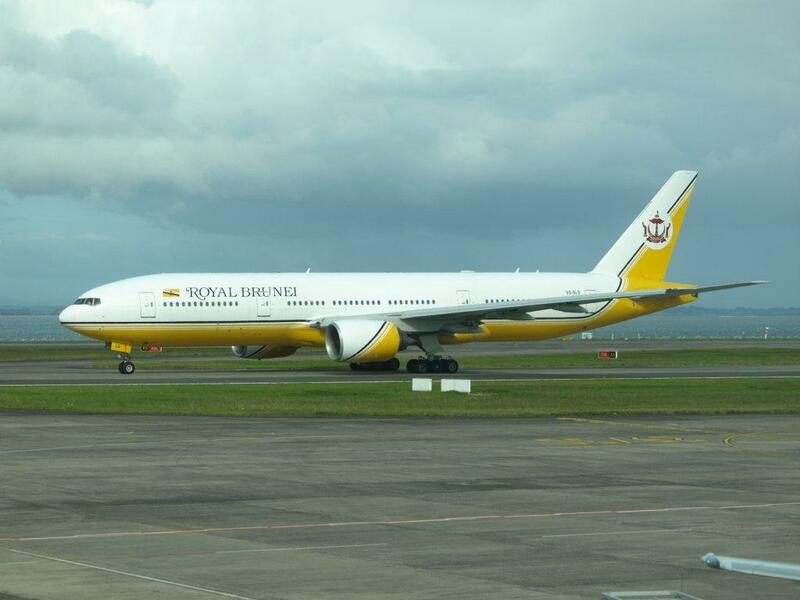 Between them the aircraft will carry more than 352 passengers. Western Bay of Plenty aviation enthusiasts will be able to soar among the clouds thanks to a partnership between Tauranga Aero Club and local flight training organisation Sunair Aviation. 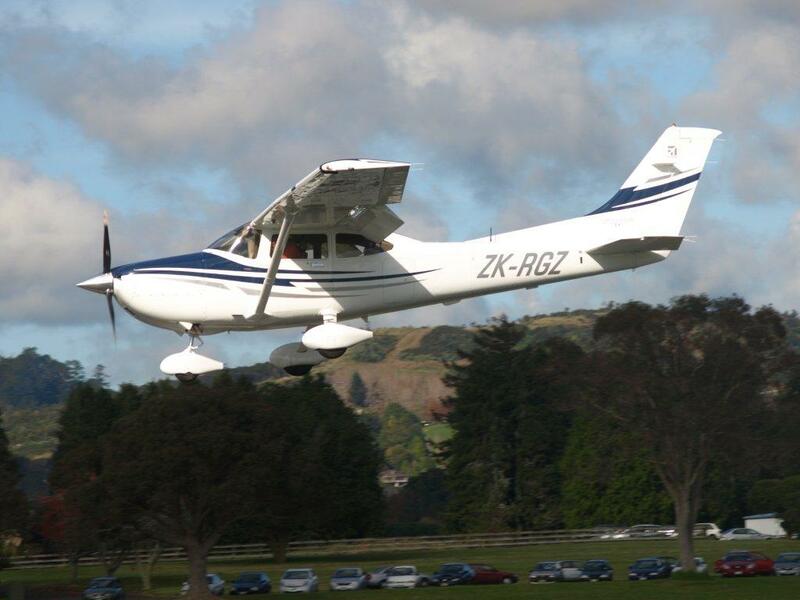 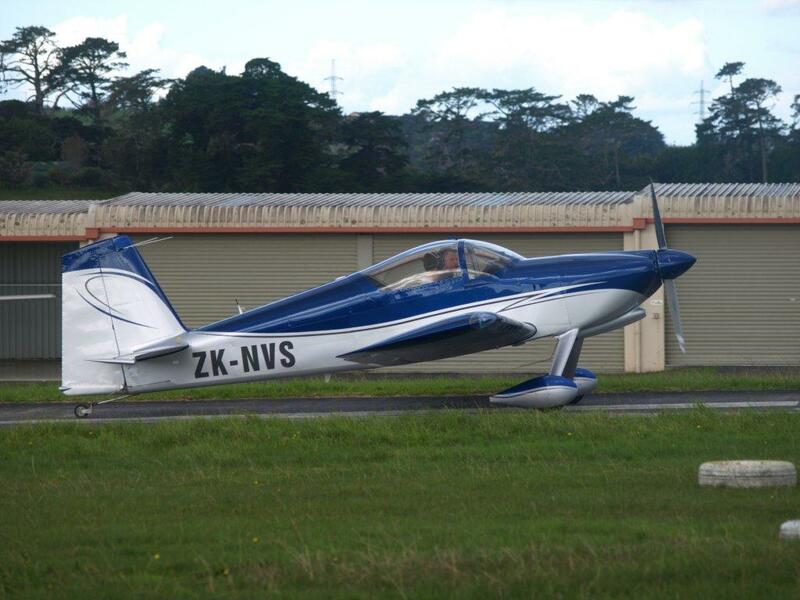 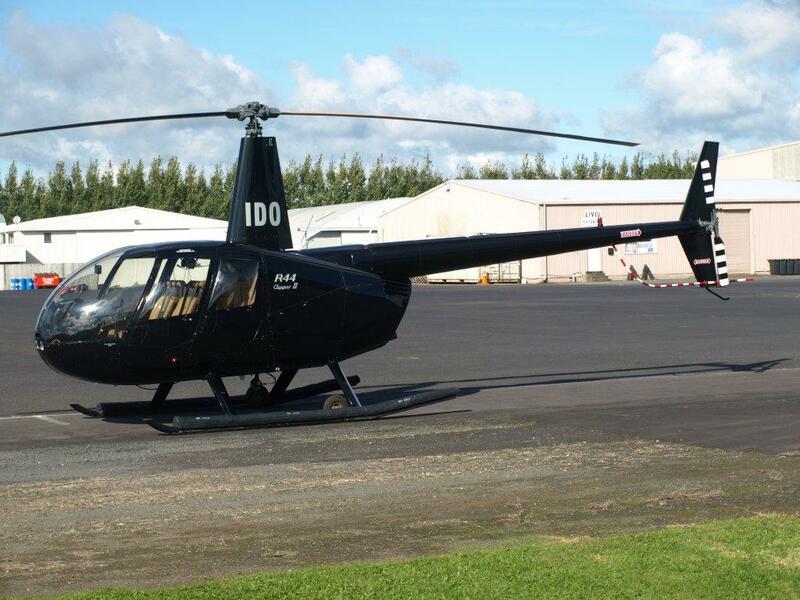 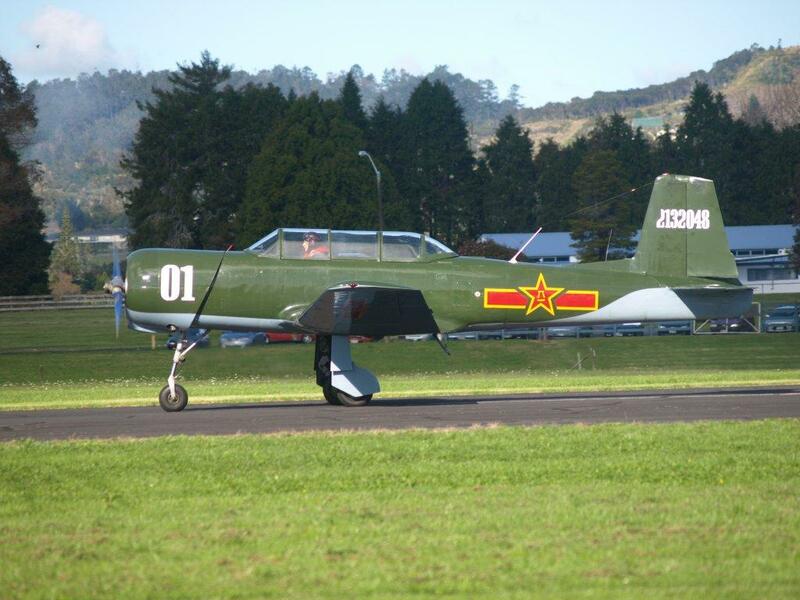 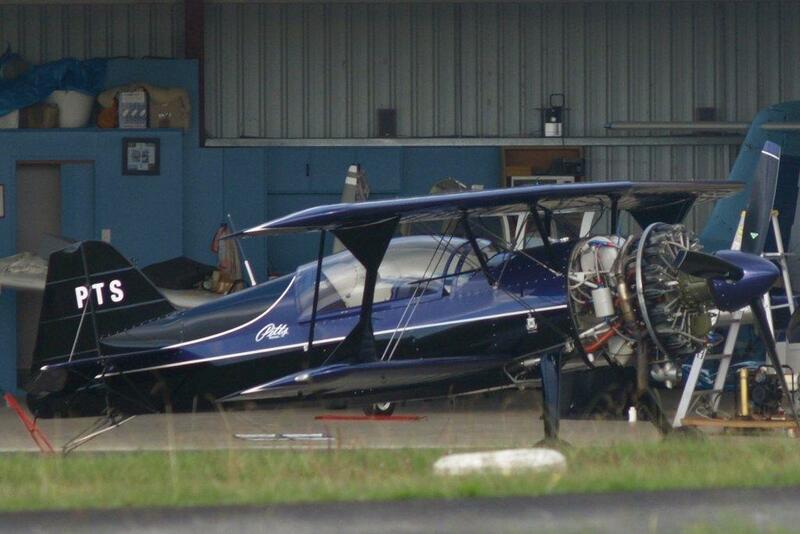 Tauranga Aero Club's previous partner, Air Discovery, relocated to Auckland last month. 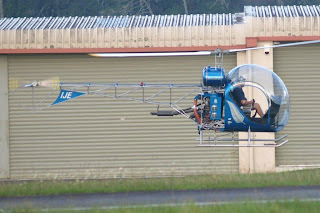 To operate, the club needs an air transport certificate but they do not have one. Tauranga Aero Club president David Campbell approached a number of local operators but said Tauranga-based Sunair Aviation were best suited for the job. 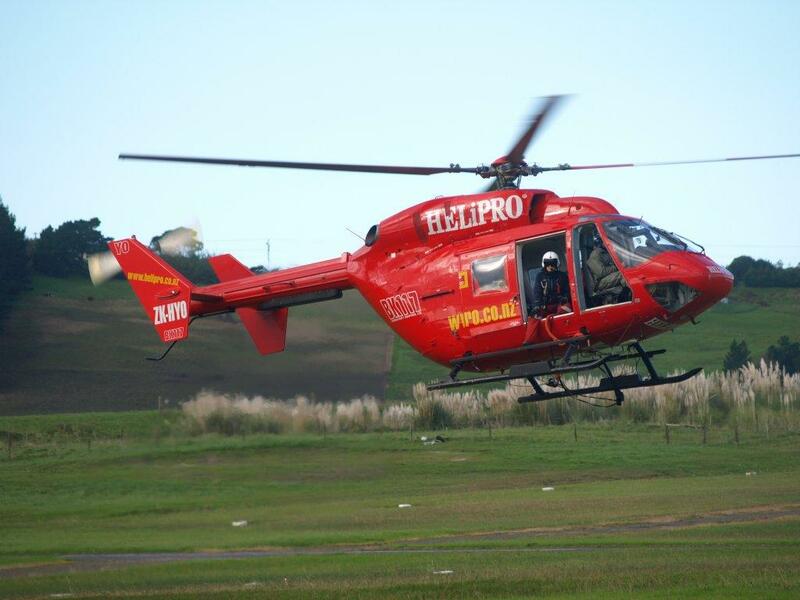 The partnership between the two organisations was finalised at the beginning of this month. 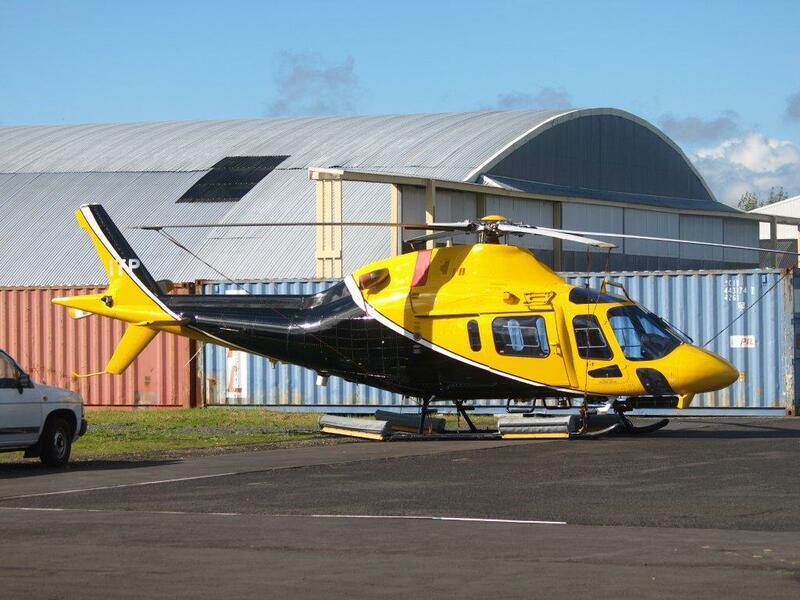 "[This partnership] means we can continue to provide ongoing services, carry on with everything we do, such as coastguard search and rescue exercises, but it also offers the path for aspiring pilots to become directly involved with an airline. "We can also offer flight training, private pilot's and commercial pilot's licences, multi-engine and instrument ratings," Mr Campbell said. 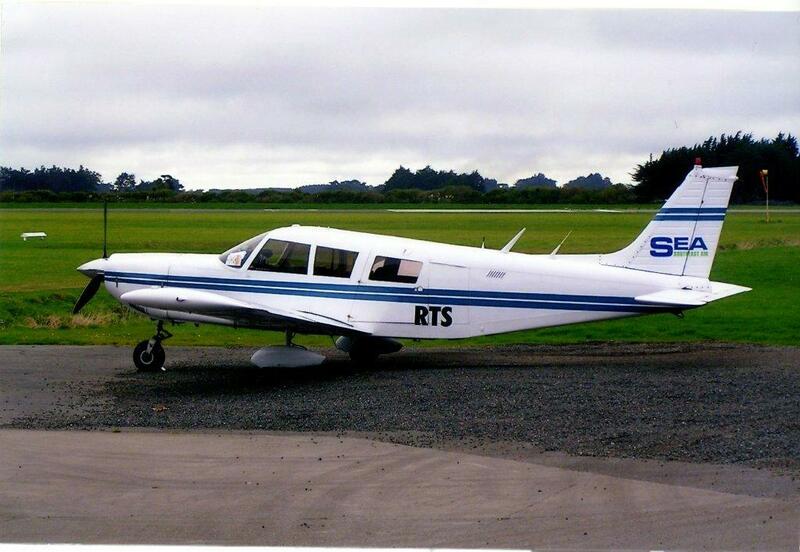 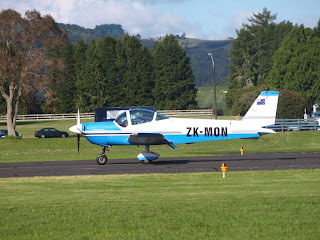 Tauranga-based Sunair Aviation operates a fleet of nine twin-engine aeroplanes between 10 provincial cities in New Zealand. The company, privately owned by Tauranga couple Daniel and Bev Power, began operating 23 years ago. 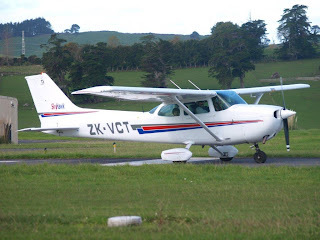 Mrs Power said the staff at Sunair Aviation were excited about the opportunity to work with Tauranga Aero Club in a mutually beneficial relationship. 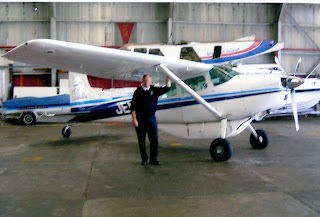 "The advantages are quite significant for their staff and the flight training cadets and this will give pilots at the Aero Club the opportunity to get involved with Sunair Aviation for airline jobs. 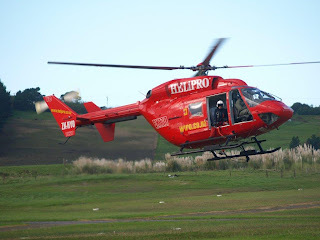 "Tauranga Aero Club will provide the training to pilots and once they've reached their required flying hours, they can potentially proceed with our aircraft, as they will already have experience within the company," Mrs Power said. 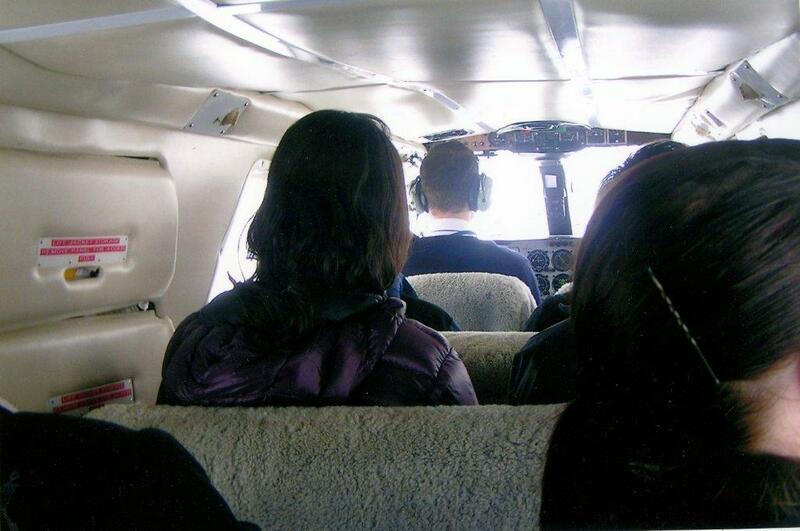 "It's a win-win situation for both of us. 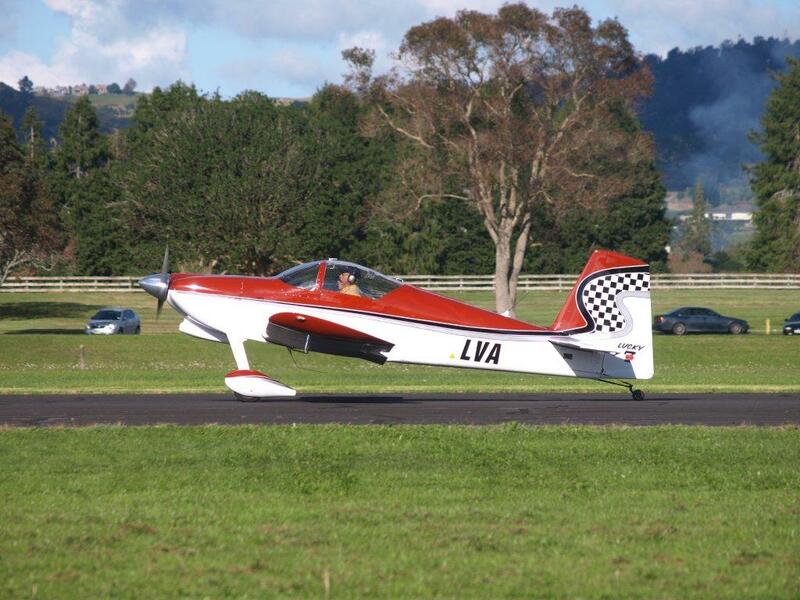 "It's really good to have the Aero Club on board... it is early days but we don't foresee any problems and we're looking forward to what this partnership will bring." 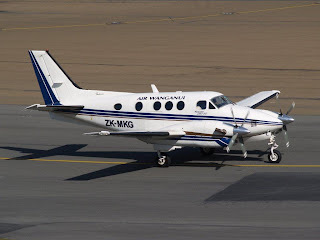 Wayne Grant captured the arrival of New Zealand's newest Beech C90 King Air, N90NZ, at Auckland this afternoon. 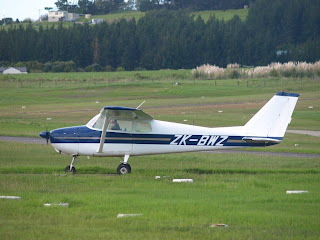 This adds to a growing number of this type in use in New Zealand. 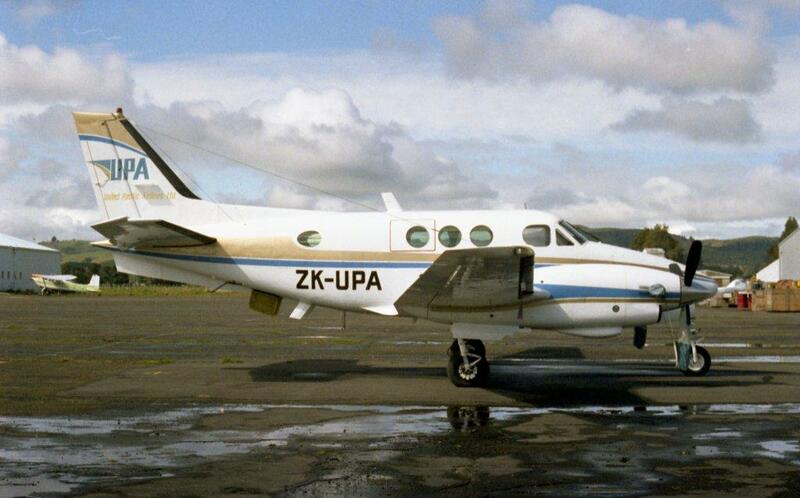 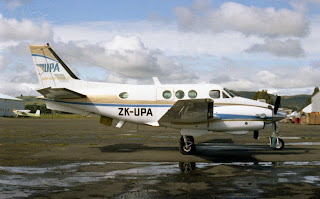 Despite there being so many Beech C90 Kings Air's in the country, only ZK-UPA has ever been used (to date) for airline service, that being used by United Pacific Airlines not only only charter work but also, at times, on the Auckland-Kaitaia run in the early 1980s.